The safety of the car should be the main priority when choosing a car – especially if you have a family. Every car on the road has been tested by the company Euro NCAP in terms of the safety of the adults, children, pedestrian and the safety assist technology available. All cars below are available for personal car leasing, so check out the ratings and find your safest match. Volvo have really upped their game in terms of their SUV’s and have shocked with the impressive and stylish XC90. With no surprise the XC90 is in fact one of the safest cars on the road, due to the advanced systems and high-quality materials used when building this beauty. The XC90 has managed to bag rivals such as the Audi Q7 and the Range Rover Evoque in which they compete to be the best in terms of comfort, looks and safety. The Ford Galaxy is the go-to car for when practicality and reliability is the main priority, especially for families and transportation services like taxi’s. Due to this, the Ford Galaxy is one of the most popular 7-seater MPV’s on the road today. With its low-running costs, range of impressive safety equipment and cheap engine options, it’s pretty hard to turn the Ford Galaxy down. After years of trying to reach that ‘perfect’ status, the Honda Jazz has made plenty of changes and upped their game completely. The older generation are still the main buyers of the hatchback as it offers a sophisticated yet simple drive with no surprises. Overall, the Honda Jazz offers a good drive with a stylish, original look with a good range of safety equipment. It really is a great little hatchback. Toyota’s best-selling hybrid features a range of the highest technology, including infotainment systems and the safety systems. The quirky looking Prius is in fact one of the best on the roads in terms of being environmentally friendly and offering high levels of comfort and space. With being cheap to run and offering the technology it does, it’s an overall great value for money. As shown, there are a range of different cars with various body types which are all capable of offering the maximum amount of protection. Whether you drive on a daily basis, long distances or just on occasions, the safety ratings of a car should always be taken into consideration as it’s the driver and passengers lives at risk each time you get into the car. 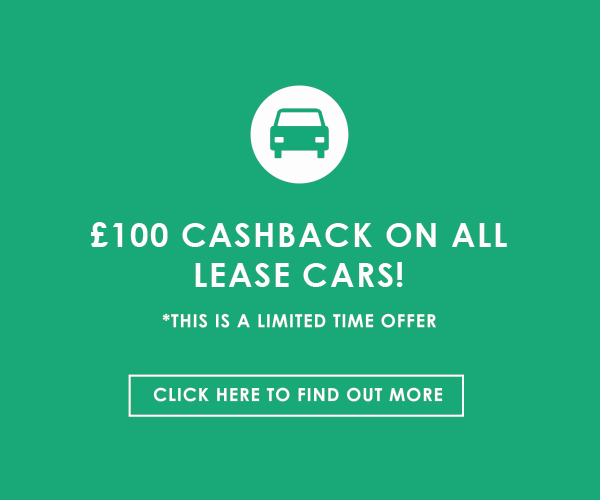 Some of the best car leasing deals are available for the cars mentioned – the safer, the better.